This weekend it was the northeast. Much of the northeast has seen over a foot of snow, and the highest total I could find was 31.4" in Jeffrey, New Hamspire. 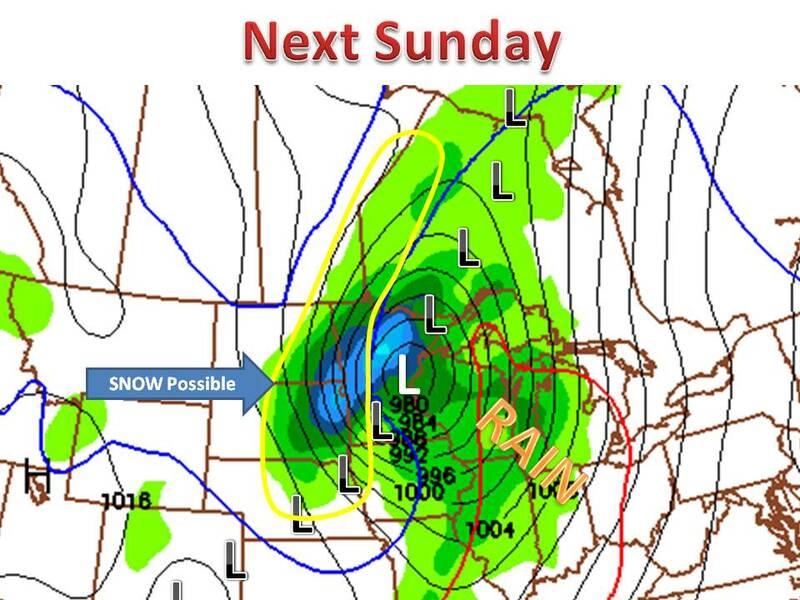 Next weekend looks to be the next big storm in the U.S, this time in the midwest. As of now,(still a week out) but this storm could be a early season record breaker. 6-12" of snow is possible, pretty much anywhere west of lake michigan, but the outlined area is the most likely area. Strong winds will also be a factor in IA, WI, and MN. Please note: this is an early season storm so the computer models are not always corect of the placement of storms. Anyone in the midwest should keep informed on this monster storm! keep it here to midwestweathertalk!